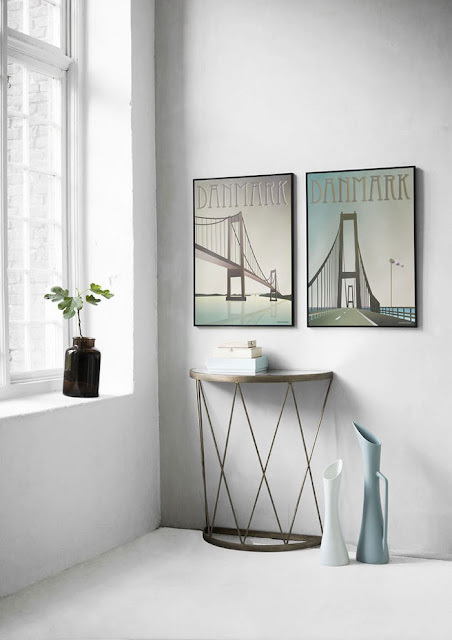 I am totally in love with these Denmark posters from Danish Vissevasse. Danish towns and for Norway and Sweden. Can you guess which Denmark poster I bought for our little house? I just came back from dropping off Ada at school. She is started 3rd grade today. And she was excited. Now it is time for me to paint Naisha's room.